Jonathan Dewitt (L) Trevion Skinner (C), Avery Bass (R) have all been charged with aggravated assault with a deadly weapon. HOUSTON - Three men are facing charges after police said they shot a man in Sunnyside earlier this week. 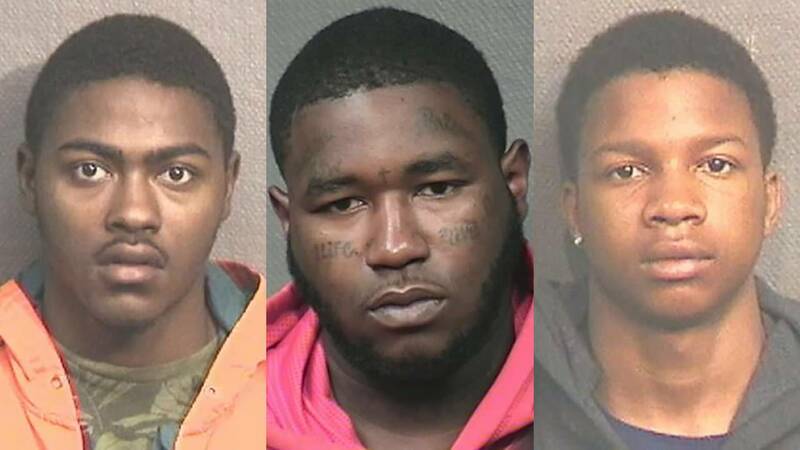 Houston police said Jonathan Dewitt, 17, Trevion Skinner, 19, and Avery Bass, 27, were circling a party in a Chevrolet Malibu on Wednesday. The trio repeatedly circled a residence in the 4400 block of Davenport Street around 9:50 p.m. before Dewitt got out of the vehicle and shot 26-year-old David Bonilla, according to Houston police. Bonilla was taken to an area hospital in stable condition. Police said Skinner was driving the car at the time of the shooting. The trio was taken into custody during a traffic stop, police said. Dewitt and Skinner are charged with aggravated assault with a deadly weapon, and Bass is charged with unlawful carrying of a weapon. 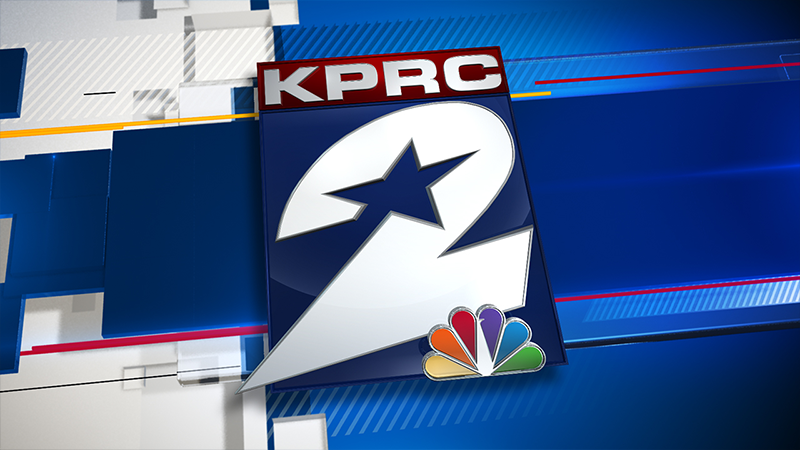 Anyone with additional information about the shooting is asked to contact Houston police at 713-308-8800 or Crime Stoppers at 713-222-TIPS (8477).